Done well, subscription boxes are a convenient, cost-effective way to add excellent products and their related enjoyment to your life. Subscription boxes can be particularly helpful for busy folks (me), who appreciate quality (me), value value (me), like to try new things (me), but don’t like to shop (me). Food, fashion, entertainment, education… name the genre, there’s a subscription box for that. In the beauty, health and fashion area – fabfitfun does it right. Four times a year they send a collection of distinguished, full-sized self-care items. 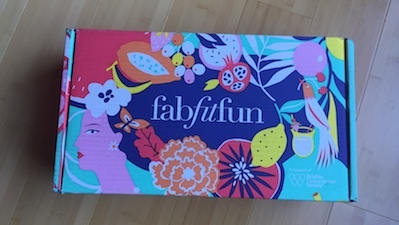 I’m excited to be a #FabFitFunAffiliate – check out my unboxing of the Spring 2018 box and you’ll see why. The products in the box have a value of $343 and I paid a mere fraction of that amount. Check it out – the quality, variety and value of what you get is amazing. You want one? The Fall 2018 FabFitFun box ships in September. Use this link and code to FALLINLOVE to get $10 off. Want to see more? Click the images below to see unboxing of Summer 2018 and Editor’s boxes. What cha waiting for? 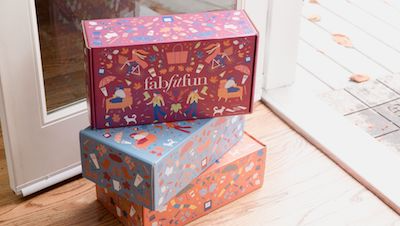 Use this link and use code to FALLINLOVE to get $10 off the Fall 2018 FabFitFun box (don’t wait – it ships in September). Do you do subscription boxes? If so, tell me more. Share your favorites in comments.